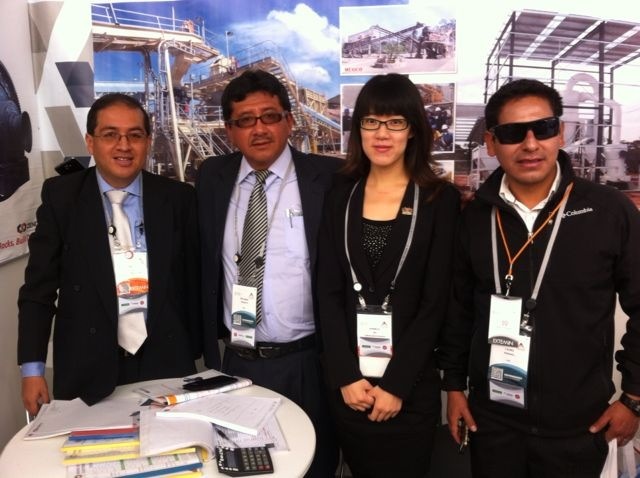 In September 2013, the most big and most professional mining exhibition of Peru - ERUMIN-31 Mining Convention Will be opened in Arequipa, Third largest city in Peru. 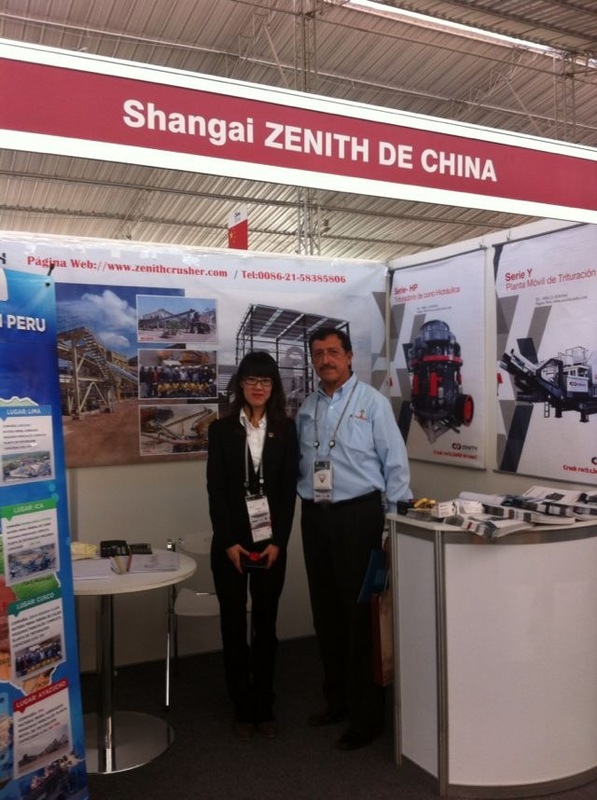 Meanwhile, people take advantage of this exhibition to develop the field of mining in Peru. 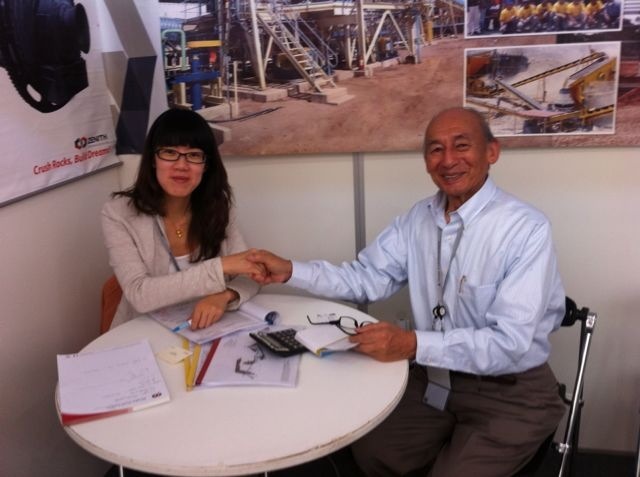 This fair will offer 1700 stands, attracting participants from more than 20 countries to attend the exhibition. Compared with the past, the scale will be expanded again.